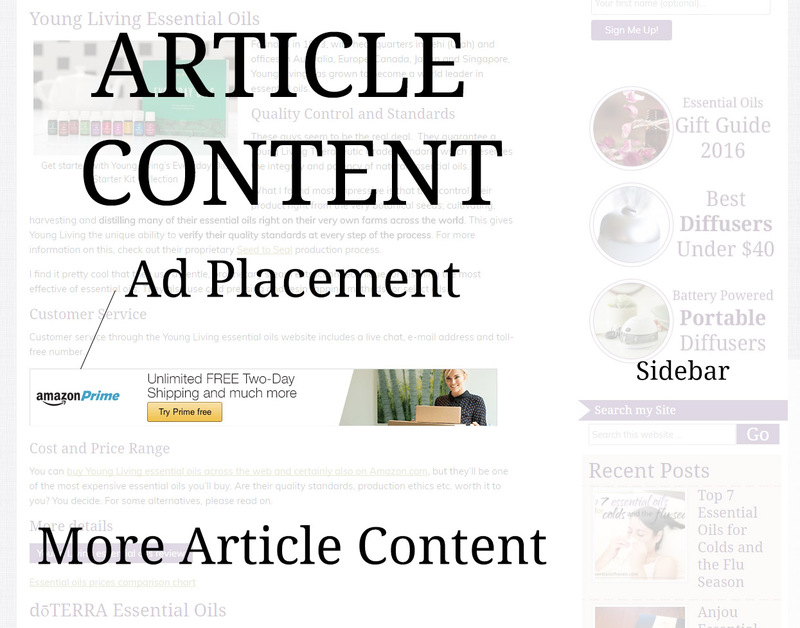 Sidebar Sponsored Content Ads are displayed on every page and blog post on the website. 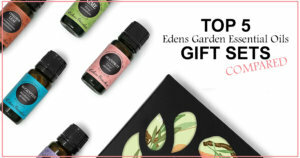 They are placed in the right-hand sidebar, towards the bottom of the page, but above the “Quick Review” widget. 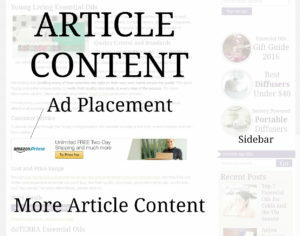 Most blog posts are long enough in wording that this advertising block actually ends up somewhere in the middle of the page, not at the end. Ad sizing is 300 x 250 pixels, 72dpi. Acceptable formats are .JPG, .PNG, .GIF (animated is ok, too), and .PDF. 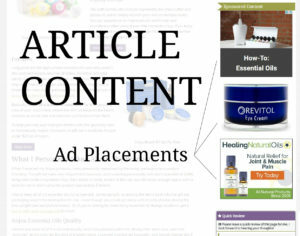 Mid-Content Ads are placed inside the reading flow of a page or blog post article. 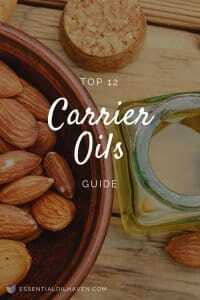 They are placed on select pages or posts and limited to 2/ per page, placed roughly around 1/3rd of the way in, and 1/3rd of the way from the bottom of the text. Most blog posts are 1,500+ words long, so readers will still not be overwhelmed with advertisements. 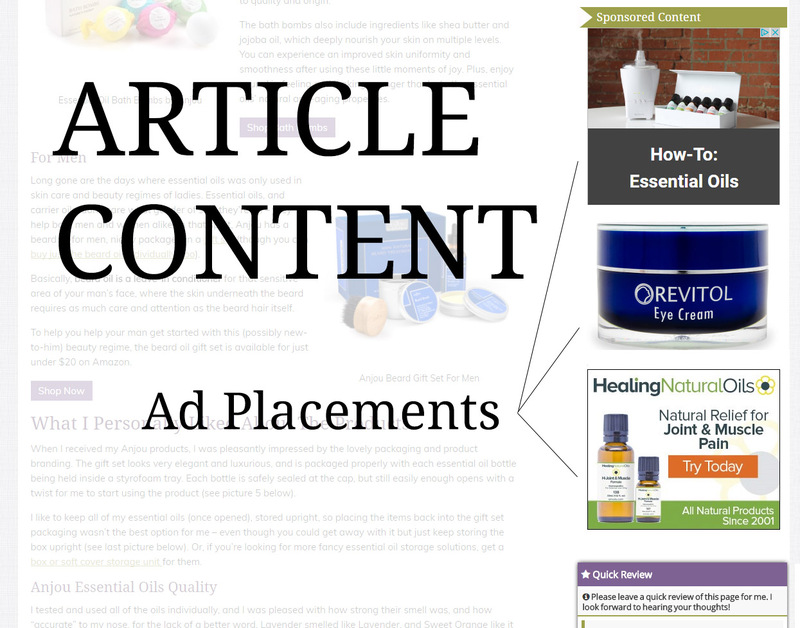 Your ad will be placed on either the Top 5, or Top 10 most popular pages on my blog. This guarantees you the most readership possible. We will provide you with monthly ad tracking statistics. In addition, you can submit a fully customized URL to us for linking your ad. If you use Google Analytics on your website, this will allow to you to gather further insight into your click statistics. Please contact me here to request your copy of an advertisement agreement, including further details and information about your ads. I will use PayPal to securely subscribe your email address to our monthly advertising agreement. Fees are due up-front for each month. You can cancel anytime, but no refunds will be issued for partial or remaining days in a month. For best value, if you decide to cancel, cancel towards the end of a month’s term.